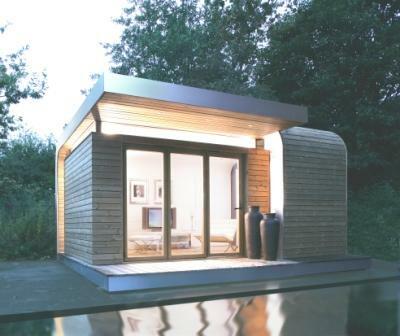 Those Garden Rooms were among the exhibitors at the Grand Design Show at the NEC, Birmingham, last weekend. 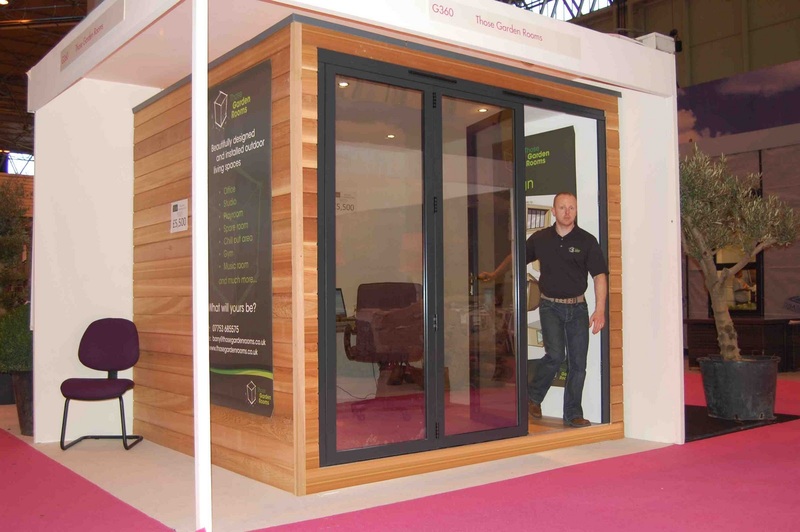 "We went with our new range of modular buildings which we are building offsite and delivering to a customer site to reduce the build time," TGR cofounder Barry Chatham told Shedworking. "It is the Aspect range which incorporates a stunning set of oversized doors to gain as much light into our buildings as possible. The aluminium bifolding doors fit flush to both floor and ceiling giving a stunning picture window to enjoy the garden while working."